Michigan Community Action is a member service network dedicated to reducing poverty in Michigan by supporting Community Action Agencies in their quest to change the lives of low-income Michiganders. We invite you to learn more about Community Action, the causes we’re fighting for, and the progress we're making. 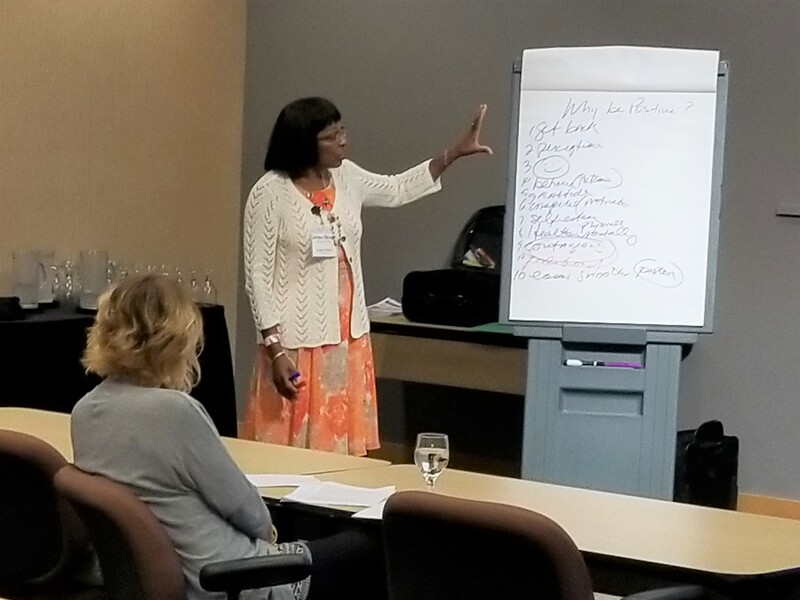 Michigan Community Action (MCA) and the Bureau of Community Action & Economic Opportunity (BCAEO) will hold our joint annual Summer Conference from July 23-25 (Tuesday-Thursday), 2019, at Boyne Mountain Resort in Boyne Falls, MI. 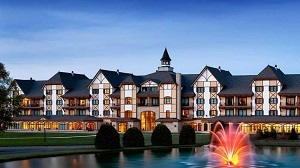 MCA has scheduled two FREE one-day trainings with a customer service focus for agency front line and intake staff, May 7 at Treetops Resort in Gaylord and May 8 at the Dearborn DoubleTree Hotel. MCA has scheduled two FREE one-day trainings with a customer service focus for agency front line and intake staff, May 7 at Treetops Resort in Gaylord and May 8 at the Dearborn DoubleTree Hotel. The training will be conducted by one of our favorite presenters, Jordana Shakoor of Posi-Power Concepts. Also, MCA’s IT director, Keith Schafer and Jeremy Biddle of the BCAEO will close out the day with training on data gathering and reporting to improve client outcomes. The training will take place from 9:00 a.m. to 4:00 p.m. on both days. Strategies to make your organization an even better place to work! Lunch and coffee breaks will be provided at both locations. Treetops Resort is located at 3962 Wilkinson Road, Gaylord MI 49735. Overnight rooms can be reserved by calling 855-261-8764. The resort is offering a room rate of $75 for a Lodge Queen Room and $90 Lodge Queen Deluxe. Please tell the reservations clerk you are with the Michigan Community Action group to ensure getting our group rate. The DoubleTree Hotel—Dearborn is located 5801 Southfield Expressway, Detroit MI 48228. We will announce housing details for the May 8 session in Dearborn later, but we understand the hotel offers the state rate of $85/night.